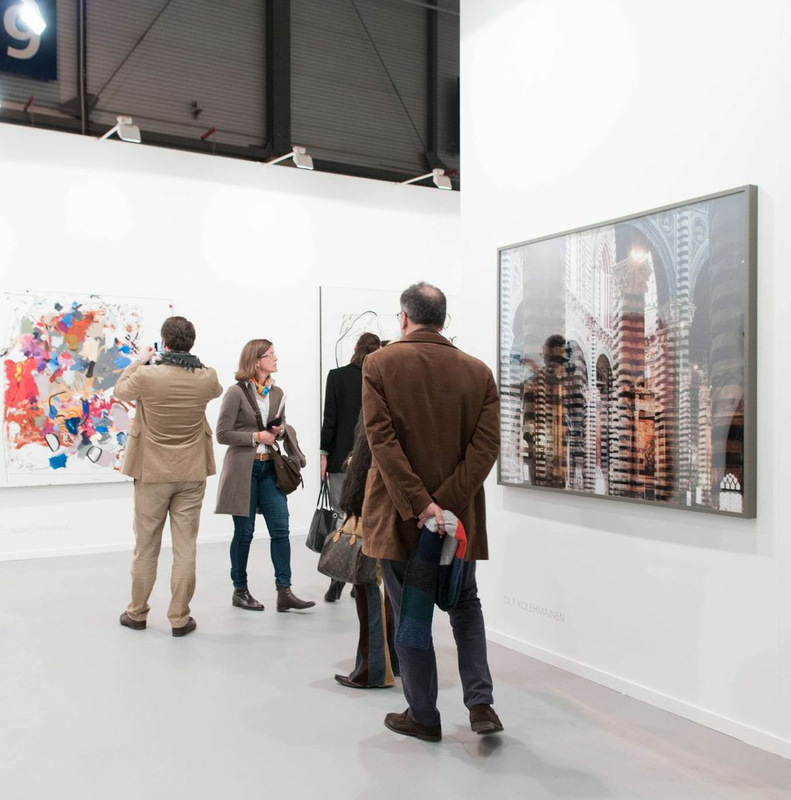 With FOCUS the Netherlands, The Netherlands was the guest country in ARCOmadrid in 2012, the international art fair that comprises presentations of the historical avant-gardes, classic contemporary and emerging art. Around 160 galleries from over 30 countries will be showing paintings, sculpture, installations, photography, video, new media, drawings, multiples and editions. With the active collaboration of the Mondrian Foundation (the current Mondrian Fund) and the Embassy of the Netherlands in Spain, ARCOmadrid presented a selection of Dutch galleries curated by Xander Karskens, while also attracting all the country’s major collectors, curators and critics. Deneuve was asked by the organization of ARCOmadrid to bring FOCUS the Netherlands to the attention of the media and the art world in the Netherlands. With FOCUS The Netherlands ARCOmadrid gave art world professionals visiting the fair a better insight into the art market in the Netherlands, one of the main centres in Europe for the happening art of today, and provided an overview of the most important aspects of collecting, curators and critics in the Netherlands. The program included various exhibitions in Madrid – supported by the Embassy of The Netherlands and the Mondrian Foundation – and participation in the Experts Forum of ARCOmadrid.